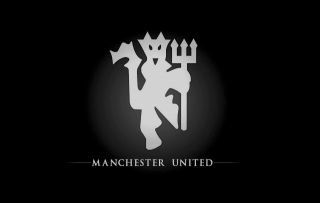 Man United have opened discussions with Portuguese giants Benfica over a transfer for Italian defender Matteo Darmian this summer. This is according to the Mirror, who note that the Red Devils value the player at £15M, and that Benfica have already made a move for Darmian before, as they failed with a loan bid for him in January. 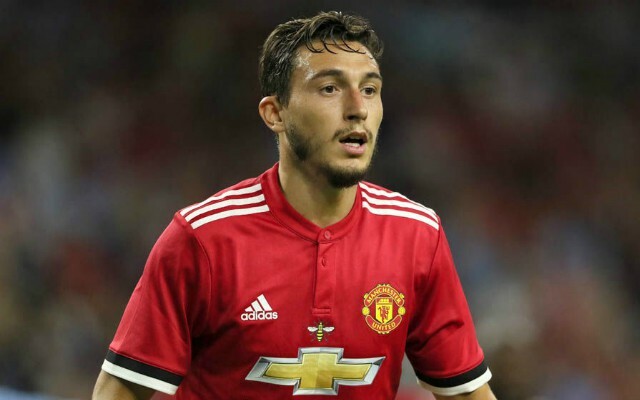 The report also states that Darmian’s first choice is a move back to Italy, however if Benfica pay him £70,000-a-week, he’s open to undergoing talks with Benfica. Losing Darmain wouldn’t be a very big blow for United at all, as the Italian hasn’t been the greatest of signings since he arrived from Torino in the summer of 2015. The 28-year-old only managed to make a total of 17 appearances in all competitions for Jose Mourinho’s side last season, with stars such as Antonio Valencia and Ashley Young keeping the defender out of the team. Darmian flourished at Old Trafford under Louis van Gaal, with the player making 39 appearances in all competitions in the 2015/16 campaign, helping the club win the FA Cup in the process. Darmian leaving United would be good business from United, as it would see them clear the books of a player that isn’t much use to them, and they’d also be bringing in some cash that could possibly go towards bringing players in to the club.